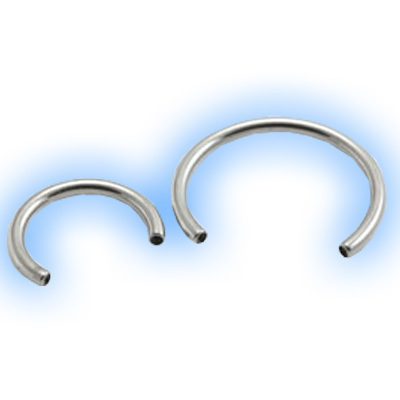 These horseshoes are made out of high quality grade 23 Titanium (6AL-4V ELi) and they are available in 8mm, 10mm, 12mm or 14mm lengths. 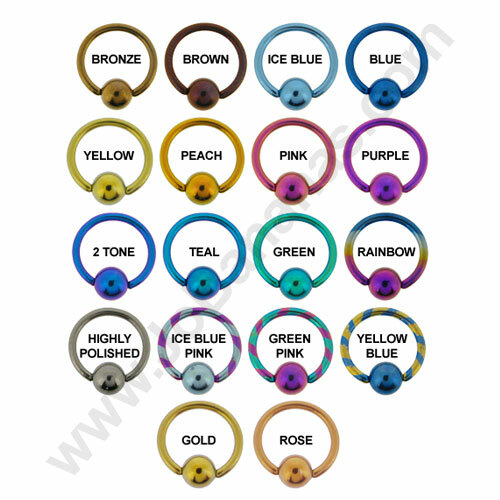 You can choose from Highly Polished (silver coloured) Titanium or Bronze, Brown, Blue, Ice Blue, Yellow, Gold, Rose Gold, Peach, Pink, Purple, 2 Tone, Rainbow, Teal or Green. This is the shaft only. "Excellent. ...product exactly as described and super fast delivery....very happy with my purchase and would use Jobananas again and recommend to..."
"Perfection personified! 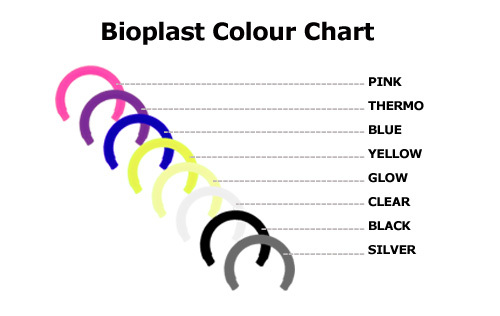 Great product, dispatched quickly! 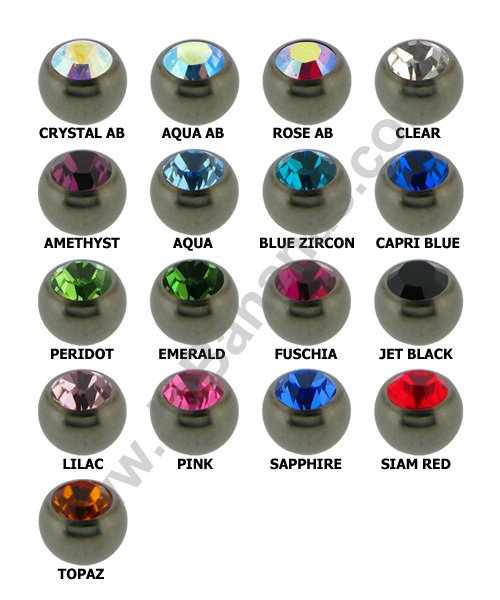 Easy to navigate site, easy to order, great prices, and you don't get stung with huge..."